TFJ private GP service, based in Leamington Spa, Warwickshire is built upon a very simple belief: that a patient should have easy access to their doctor. It’s a value that is easy to express but often difficult to achieve. We understand how important your relationship with your General Practitioner can be: they are your first port of call for any health concerns, and it’s essential that you feel they are on-hand and prepared to give you time. As all sorts of pressures bear down on GPs everywhere, we are offering a service which can take the strain. From blood tests to X-Rays, weight management to stopping smoking, we offer the full breadth of care which a GP should – and we do so six days a week, with no waiting, for a minimum of thirty minutes per appointment. From Leamington Spa to Coventry and Solihull, Warwick to Stratford-upon-Avon, we offer a full range of services to domestic and overseas patients alike. 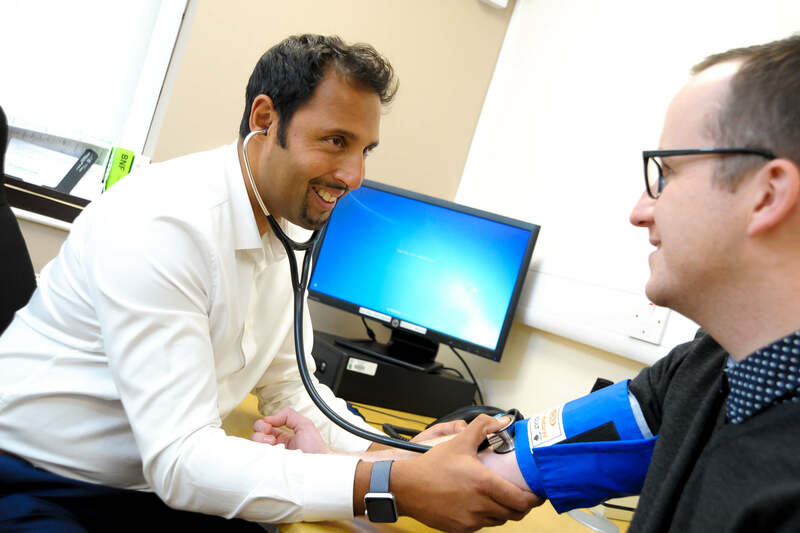 We are committed to providing a high quality, accessible, comprehensive GP service for patients who cannot wait for an appointment, would appreciate a longer period of time with their doctor, or who are not eligible for NHS care. Our partnership with Nuffield Health Warwickshire Hospital in the West Midlands also means we can take full advantage of on-site pharmacy, blood screening, MRIs and more. We offer the complete range of travel vaccinations and wide array of services for those studying and working abroad. 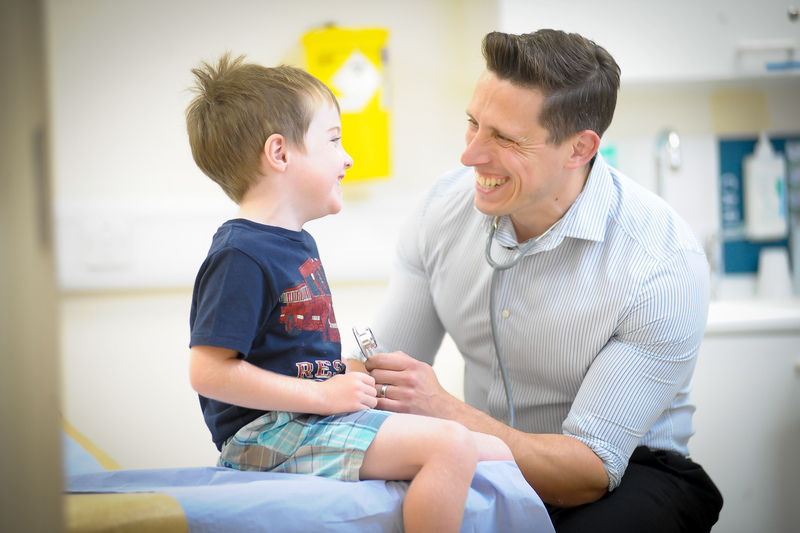 All of our GPs work within the NHS, with all of the experience and expertise that implies. We are not in competition with public services – we are an additional route to care for those who wish to access a service informed by the best principles and values of general practice. For more information, please browse this website – and feel free to contact us. We have used this site to cover many of the most common queries our patients have, but offer many more services and every kind of support, fitting our care precisely to the patient. After all, that’s what a GP and their patient should always have the time do. We believe that great healthcare is all about good consultations. That’s why we prioritise offering appointments at times convenient to our patients, allowing them to select a window that’s right for them and their schedule. It’s also why all of our appointments last at least thirty minutes: so that you have the time you need to discuss every aspect of your condition and care. A good consultation is all about building a relationship of trust with your doctor through full conversations of this kind. So use the details on this page to contact us and discuss your case, book an appointment – or simply ask for more information. Talking to you is what we’re here for.